Butkus was just recycling by repurposing the shreds for you. He just wants a greener world. 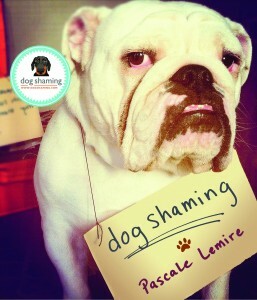 A bichon named after a famous linebacker… Works for me! 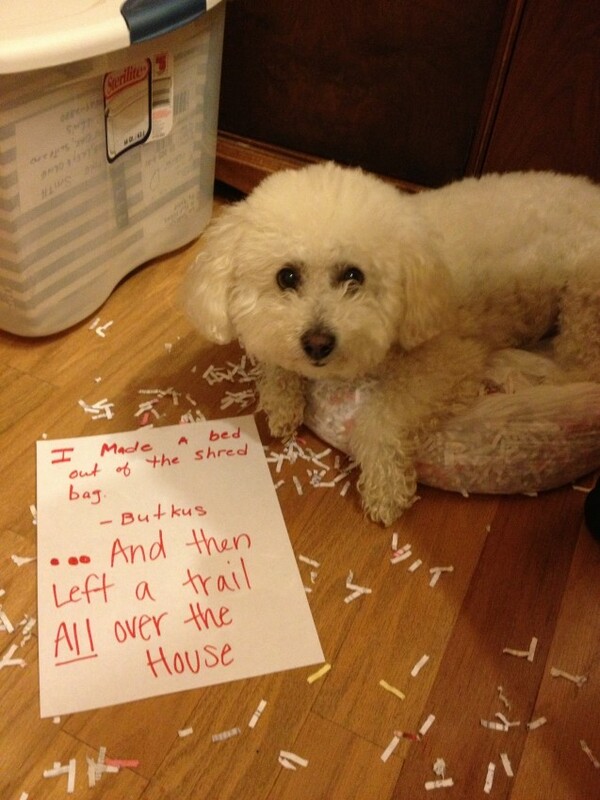 Clever dog, found a use for the shreds.